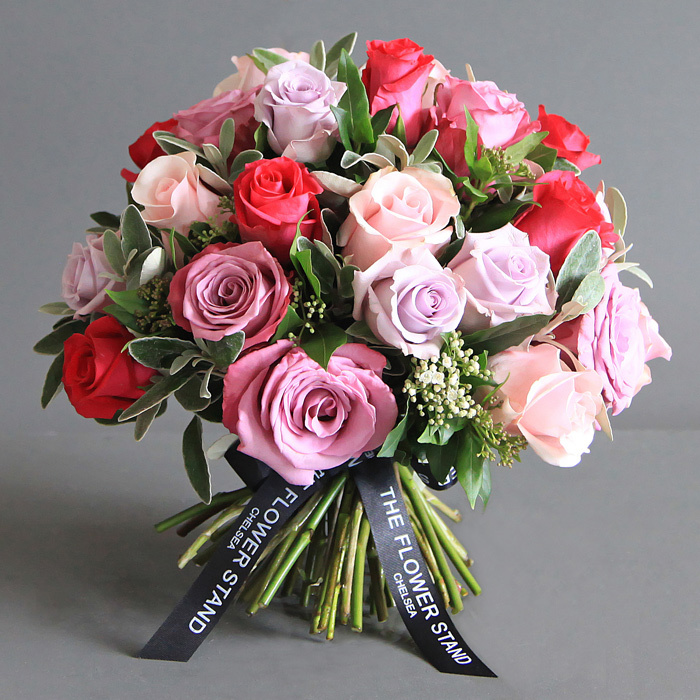 This beautiful bouquet of flowers comprises Ecuadorian Roses and seasonal foliage. Our florists use Ecuadorian Roses because they are recognised the world over for their exceedingly high quality. 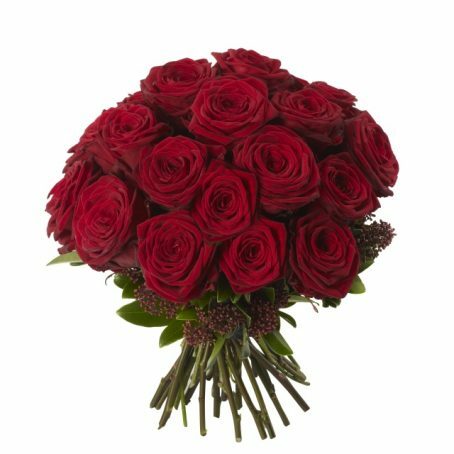 Ecuadorian roses are grown at high altitude where cool nights and warm days provide the perfect conditions for producing the finest quality roses with large, luscious heads. 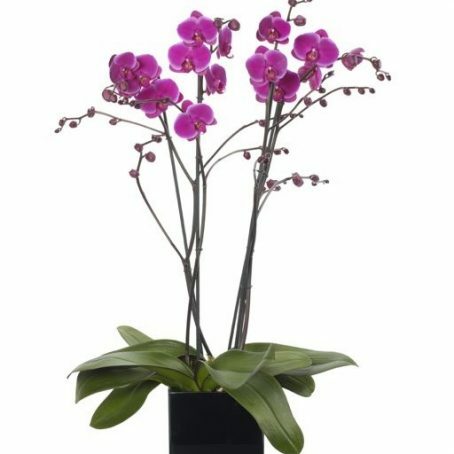 As with all of our flowers, our bouquets are hand-tied at our Chelsea florists ready to be dispatched to you the very same day throughout London. 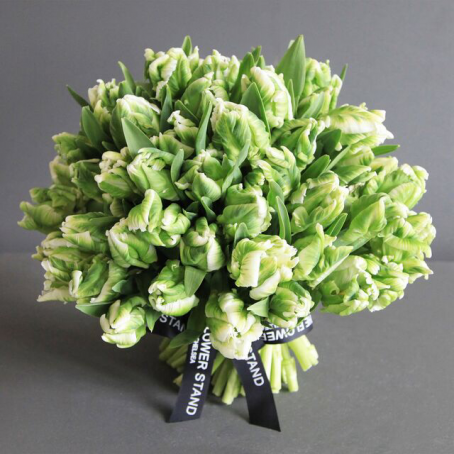 Luxury Mixed Peony Bouquet. Mixed Peonies are a beautiful seasonal spring flower. 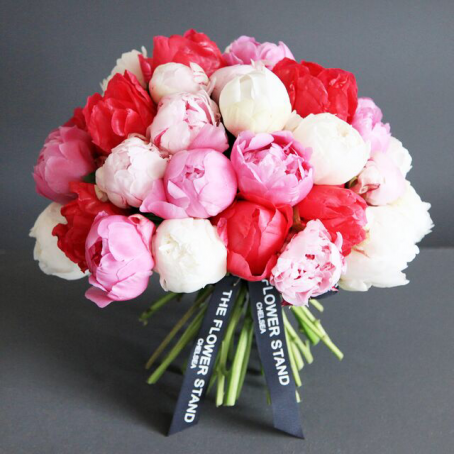 This luxury bouquet is crafted using the finest quality Peonies to create a truly stunning floral arrangement.